Perfect for dispensing condiments, sauces, and cooking oils. 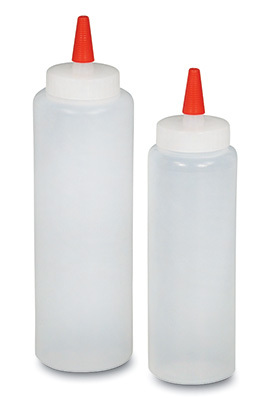 Soft, low-density polyethylene bottles are easy to squeeze and Yorker style cap allows an accurate amount to be dispensed every time you need it. 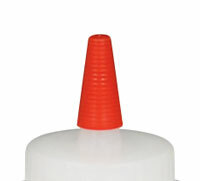 Wide mouth bottles make filling and refilling quick and easy. Bottles and caps meet FDA specifications. Replacement caps sold separately.